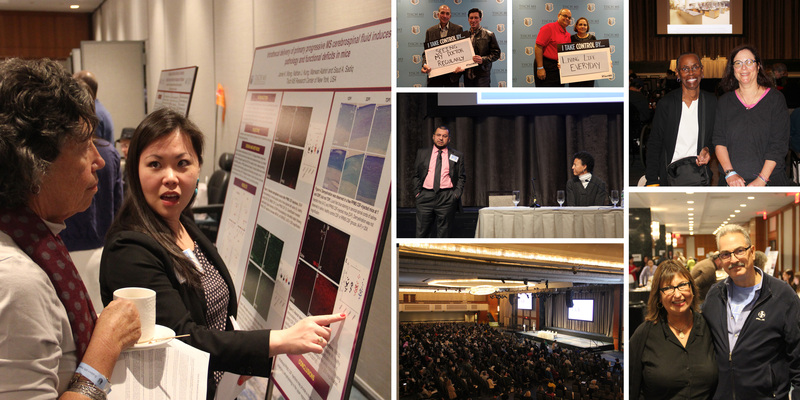 Tisch MS Research Center of New York (Tisch MSRCNY) will hold its' 20th Annual MS Patient Education Symposium on Sunday, October 22nd at the New York Hilton in Midtown. The doors open at 8:30am and the program will be from 9:30am to 1:00pm. We are happy to announce the topics and speakers for the 20th Annual Tisch MSRCNY Patient Education Symposium! There will be opportunities to ask questions after each presentation. In addition to never before presented topics, we will also feature the popular Patient Profile segments.